When it comes to selling your house, you should do everything you can to impress potential buyers. After all, they stand to spend a fortune. They need to be sure this house is an investment rather than a money trap. Hence why most homeowners take care of maintenance work and set the home selling stage as much as they can. All the better for reaching a fast and cost-effective deal. But, during your efforts to make your house photo-ready and fit for purpose, you may have neglected some small cracks in your interiors. In fact, there’s every chance you don’t even see them anymore. 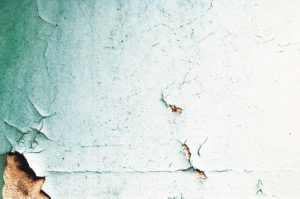 Cracks in the home, in all their different guises, are one of those things we zone out after a while. 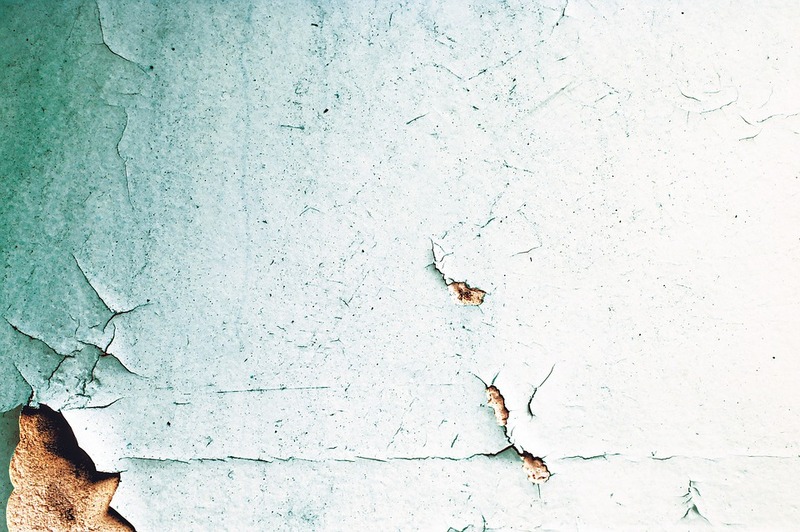 But, when potential buyers view your property with fresh eyes, an inopportune crack could cost you. Even if the person still puts an offer in, there’s every chance they’ll use those cracks as leeway for a lower price. And, just like that, your plan to sell could crumble. To make sure it doesn’t happen, consider the three worse crack culprits, and what you can do to cover the damage. Cracks in our walls are, by far, the most worrying of all. Yet, every house has at least one here or there. That’s the way it goes. But, if your buyer spots a nasty looking one of these, they may pull out of the sale altogether. 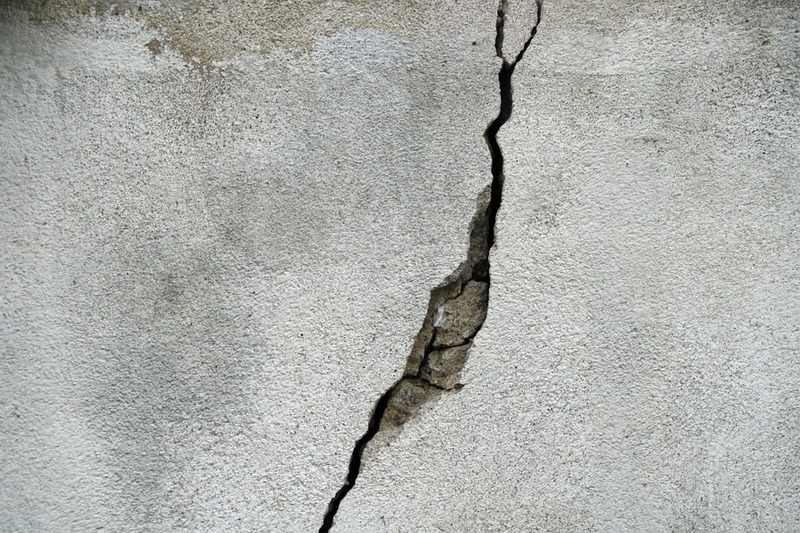 After all, severe cracks in the home could suggest structural issues. So, walk around your house and take note of cracks you spot. Then, set about filling these or covering them with reinforcement mesh. Make sure, too, to determine why these cracks occurred. It may be that a simple floor reinforcement above, or a rearrangement of furniture, could be enough to keep you in the clear. 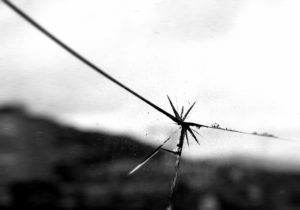 Cracked windows may be less frequent, but they can prove just as much an issue when buyers come around. After all, a crack in a window can cause problems such as droughts and damp. And, that’s not what any new buyer wants. So, take time to study your window panes. If you spot a bad crack, your cheapest option might be to look into replacement windows rather than taking a hit on your asking price. Even if you don’t think this applies to you, do a walk around to be sure. Even something like a cold day when you have the heating on could lead to stress cracks which grow over time. 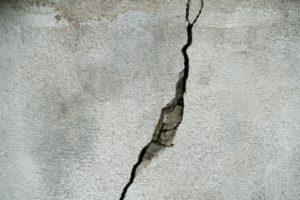 Even if these cracks are small, you’ll want to address them to ensure you don’t get any unpleasant surprises. A crack in your paintwork is about the best option of these three. But, it could still cost you a lot. Of course, one crack along your skirting board won’t prove a problem. But, paint which is cracked and peeling in various places will need attention beforehand. Lucky for you, taking care of this is as simple as a little redecoration.